Bj 2012 3 cabins, max. 7 pers. 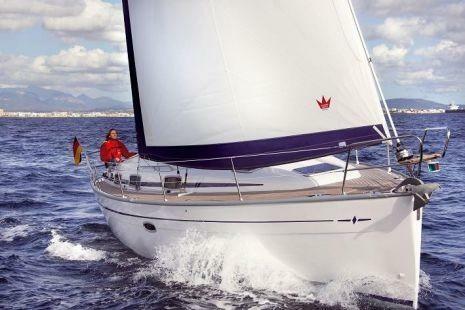 This Hanse 355 is a very attractive and comfortable cruiser with superb sailing performance, quick and responsive. With autopilot and gennaker. Bj 2014, 3 cabins, max. 8 pers., bow thruster, Autopilot, TV-DVD player, double steering wheel. Yachtcharter only one hour from Amsterdam. Do you offer charter boats (e.g. sailing yacht in Netherlands)? Would you like to see your charter yachts at Happycharter? Sign up and make a presentation of your sailboat with us!